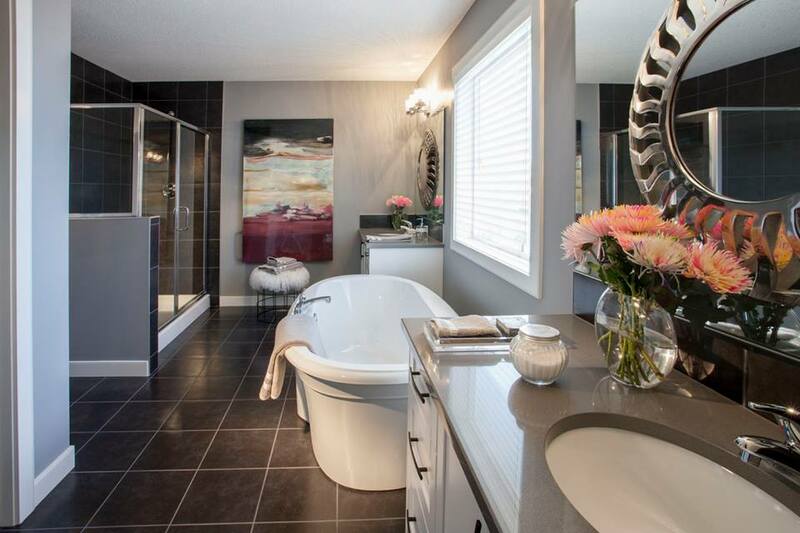 Tour our show homes, to find your inspiration. 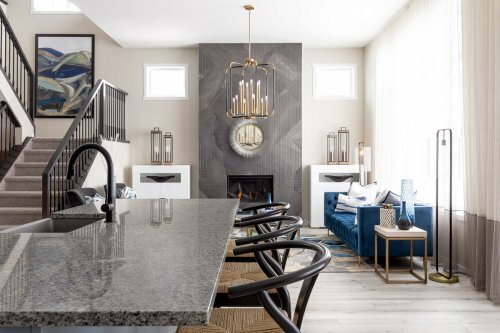 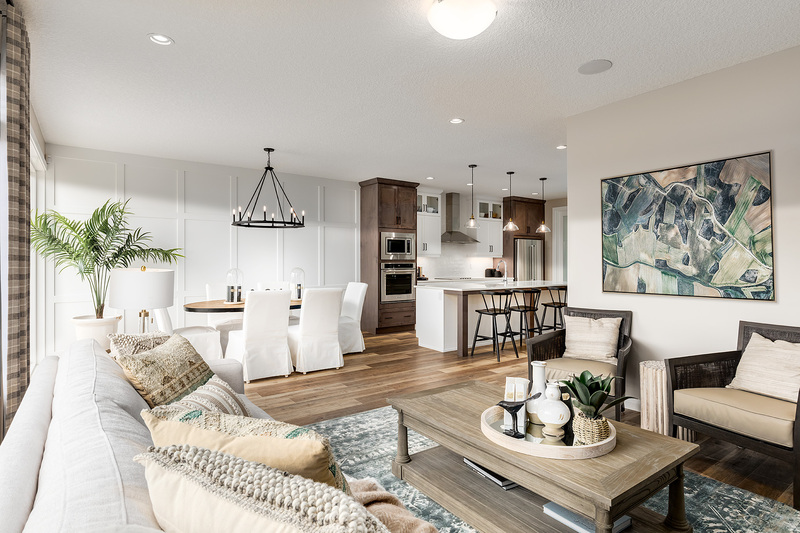 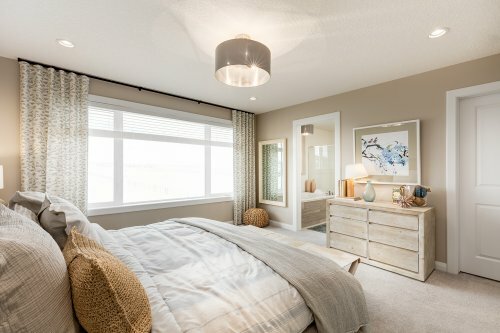 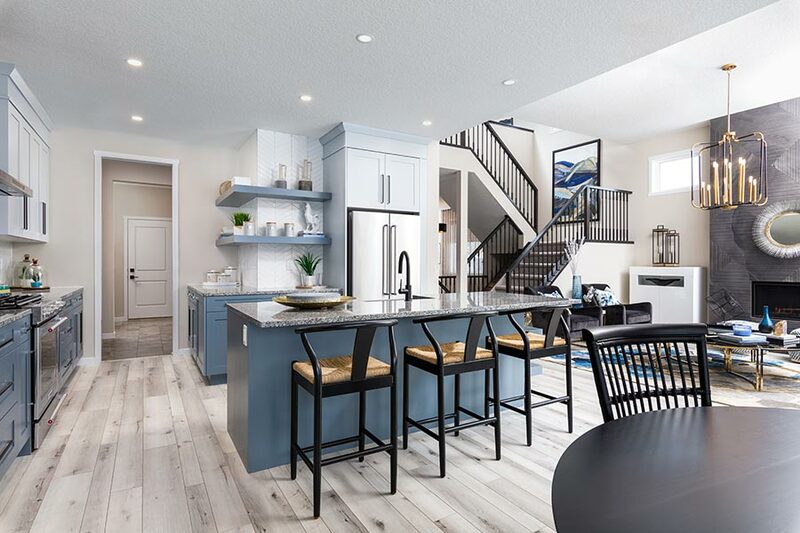 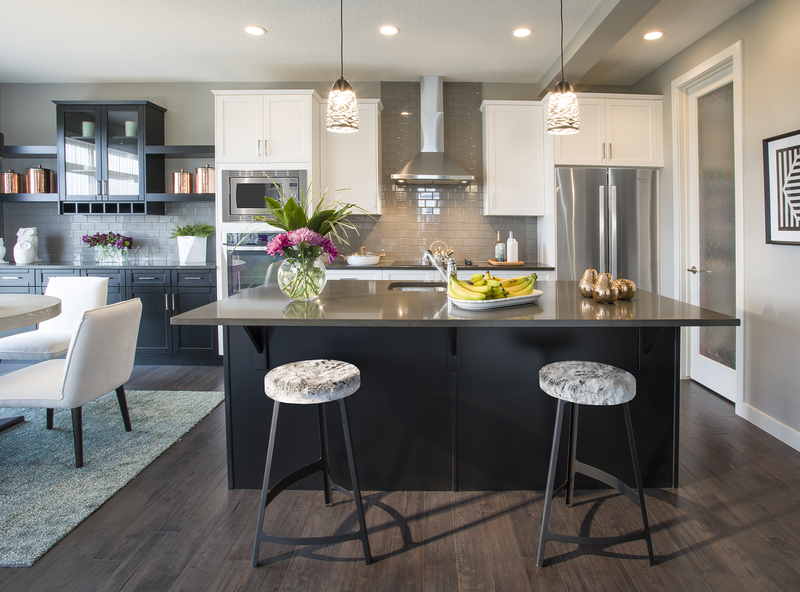 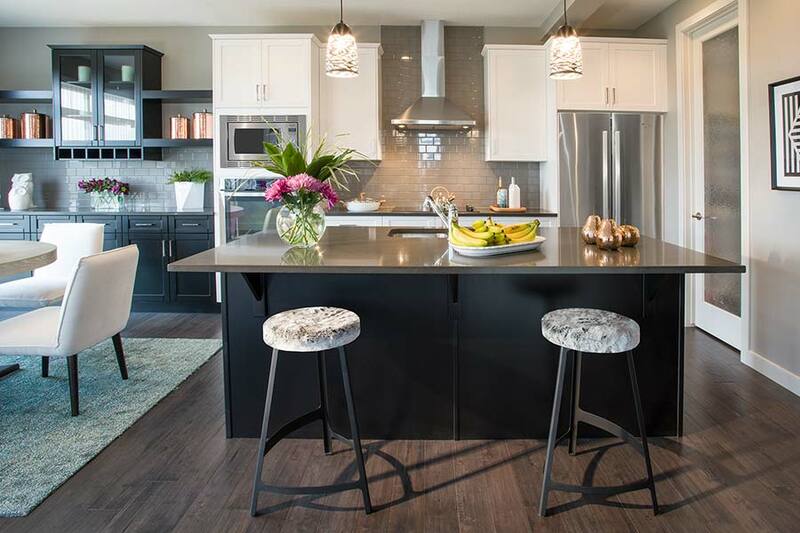 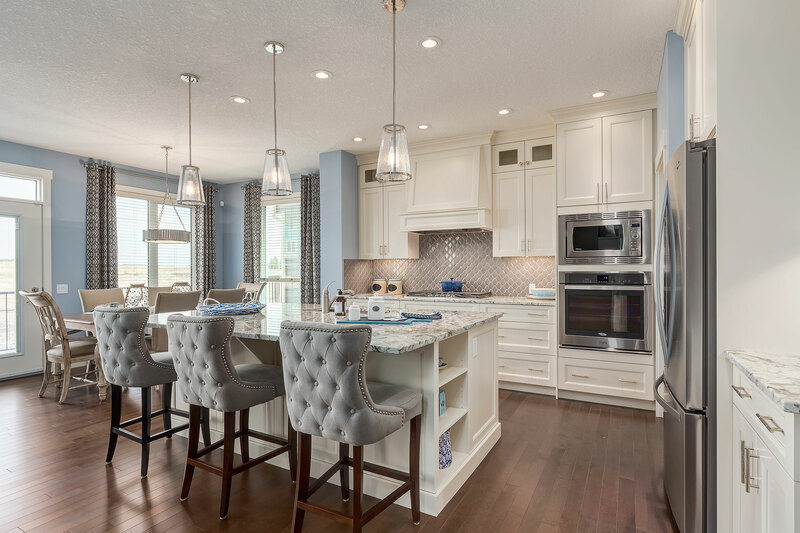 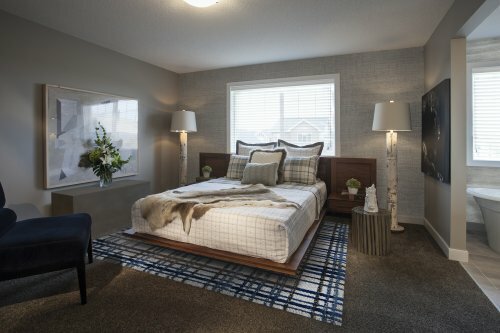 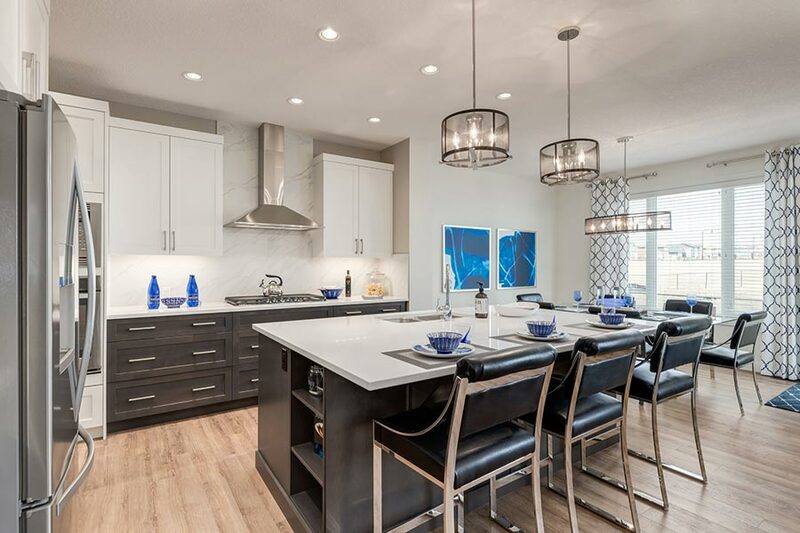 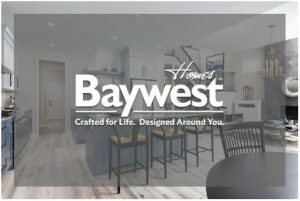 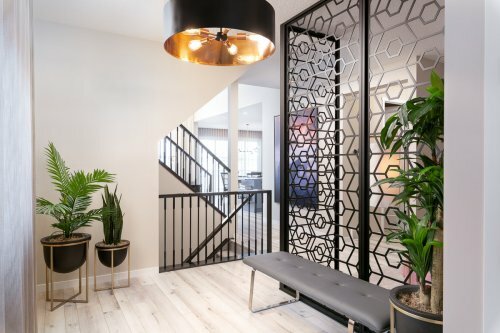 In the Spring of 2018, Rancher’s Rise unveiled 3 new show homes by Baywest Homes, Broadview Homes and Sterling Homes and announced the addition of Douglas Homes to our builder group. 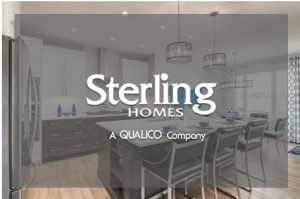 They have the perfect opportunity for you to build a new home designed for your family’s needs. Never before has Ranchers’ Rise offered the opportunity for this much value. 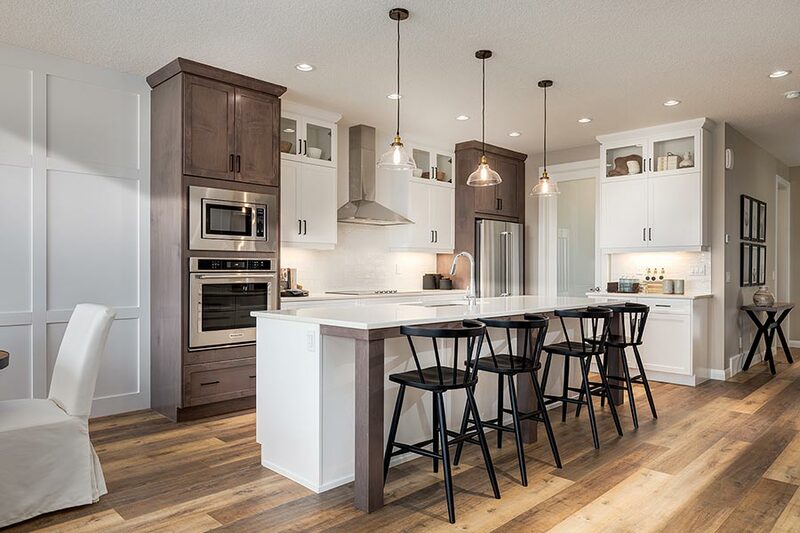 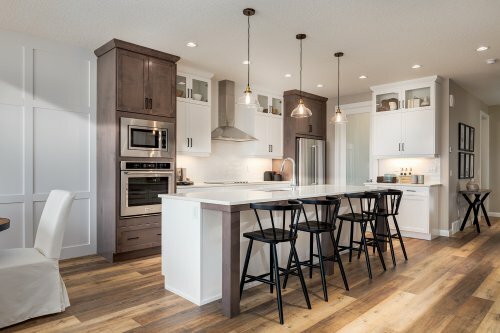 Ranchers’ Rise at Okotoks Air Ranch is pleased to introduce our 4 award winning builders, each one dedicated to crafting homes to meet the needs of your family. 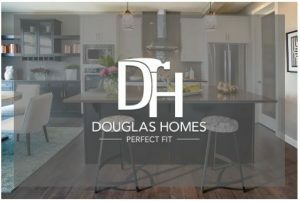 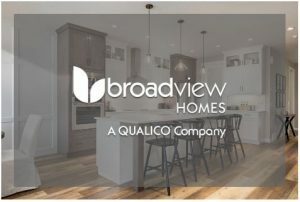 Known for their commitment to design, construction and customer service, our builders have an array of floorplans and homes sites available for you to build your new home.